A new entry in Tecmo Koei's Ninja Gaiden video game franchise with the tables turned on series protagonist Ryu Hayabusa as he becomes the antagonist that you, a cybernetically-enhanced ninja must take out? Plus hordes of zombies to slay? Sold. Here at The Daily Zombies, our guilty pleasure for Ninja Gaiden (the all-around Beat'em up action platformer video game franchise from Tecmo Koei), while gradually diminishing, is well-documented. 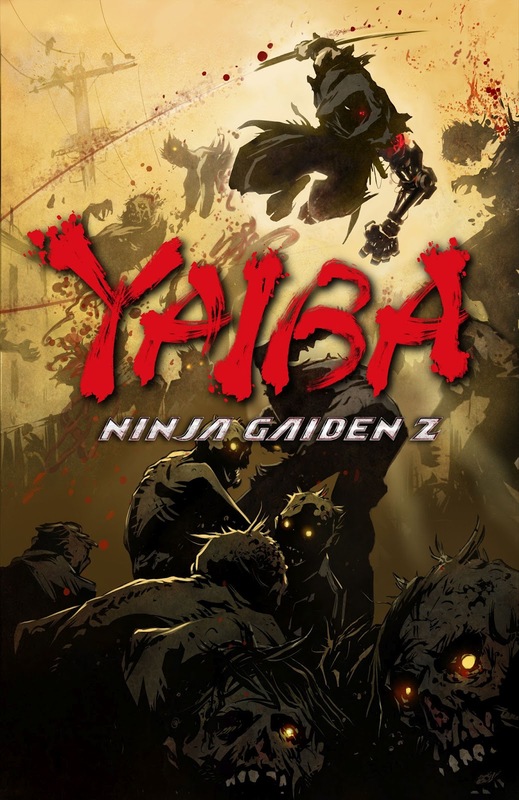 And we are more than thrilled to witness a interesting turn on its usual theme in its latest iteration, Yaiba: Ninja Gaiden Z. Unveiled last week at the Tokyo Game Show, Yaiba: Ninja Gaiden is currently being developed by notable game designer, Keiji Inafune, the famed co-creator of Mega Man and former Capcom top guy in collaboration with Tecmo Koei's Team Ninja. The general first impressions of the title are generally positive with many touting its use of cel-shaded visuals and fast-paced action as one of its numerous strengths. But to us, more important than all would be the fact that players would be taking the role of Yaiba, a new character in the series who is set out to seek revenge on the man who murdered him: Ryu Hayabusa, the original protagonist of the series. And to top it all off, there will be hordes and hordes of zombies to slay. Without further ado, hit the jump to check out the brief trailer and head back to check out the official art from Tecmo Koei. And here's the official art released by Tecmo Koei. Meanwhile, at the Wii U corner, the latest trailer of Ninja Gaiden 3: Razor's Edge, the special edition of Ninja Gaiden 3 developed exclusively for Wii U, was also released during the event. For some typical sword-slashing, blood-letting Ninja Gaiden violence with a touch of feminine from Ayane, the new playable character, check out the trailer right after the jump. 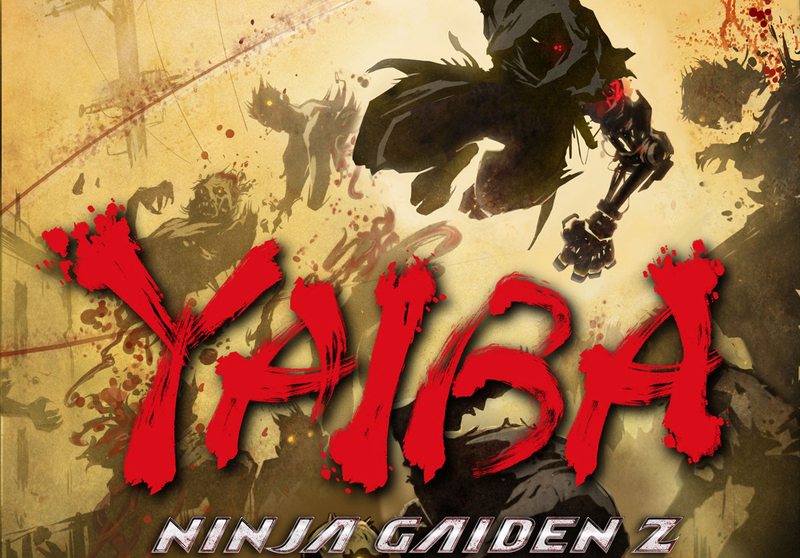 Yaiba: Ninja Gaiden Z is set to be released some time in 2013 while Ninja Gaiden 3: Razor's Edge will be released later this year.